BETHESDA, Md. 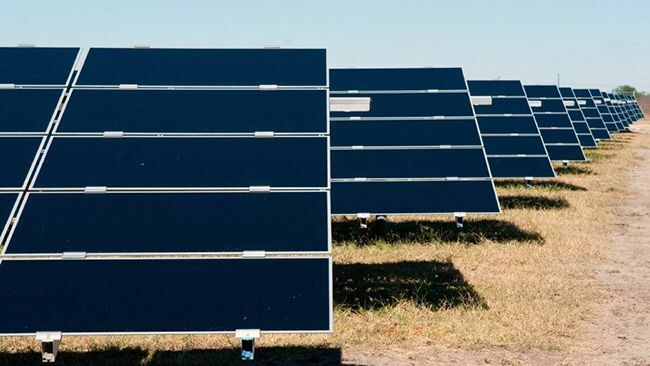 – Lockheed Martin [NYSE: LMT] has entered into a 17-year power purchase agreement for solar-generated electricity produced by Duke Energy Renewables. The renewable power purchase, which is expected to produce 30 megawatts (approximately 72,000 megawatt hours per year) of solar energy for the U.S. national grid, will provide clean energy across all Lockheed Martin domestic business segments. 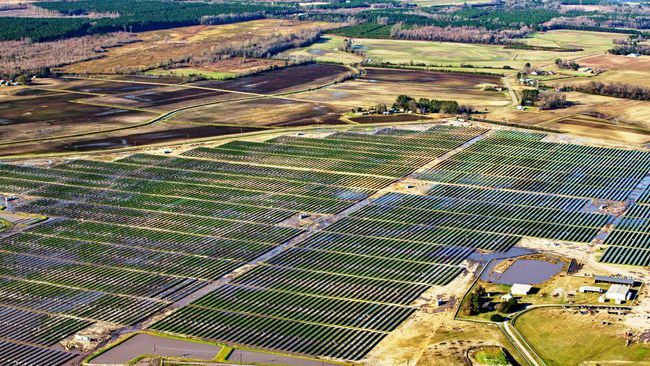 The new solar facility, operated by Duke Energy Renewables in Conetoe, North Carolina, is currently the largest solar power generating facility east of the Mississippi River producing 80 megawatts of total energy. As part of Lockheed Martin’s comprehensive sustainability commitments, the corporation is focused on reducing overall energy consumption and greenhouse gas emissions through energy-efficiency measures as well as renewable energy projects. 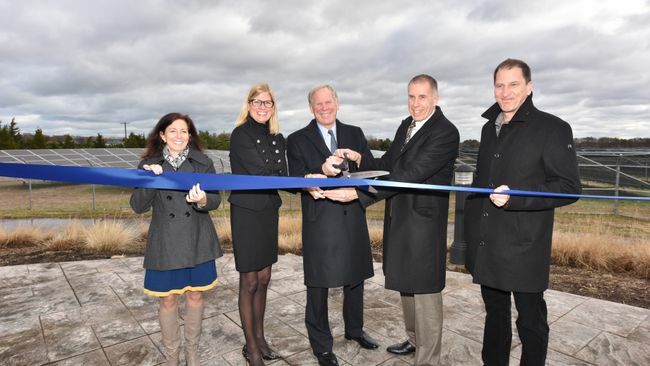 “We commend Lockheed Martin for its progressive goals and are pleased to deliver a competitively-priced solar solution that helps the company move forward with its commitment to sustainable operations,” said Greg Wolf, Duke Energy Commercial Portfolio president. The U.S. Environmental Protection Agency listed Lockheed Martin as one of the top rated corporations on its 2015 ranking of the largest green power users. Lockheed Martin uses nearly 260,000 megawatt hours of green power annually including renewable energy credits, which is enough to meet 16 percent of the corporation’s electricity use. “We’re demonstrating that investing in large-scale renewable power that delivers cleaner electricity doesn’t have to cost more,” said Leo Mackay, Lockheed Martin vice president of Ethics & Sustainability. Rocky Mountain Institute, an independent nonprofit focused on market-based clean energy solutions, commended Lockheed Martin for its commitment to renewable energy, “As one of the first corporations to announce a major renewable energy deal in 2016, we applaud Lockheed Martin for its clean energy leadership, not only in its sector but across the market broadly,” said Hervé Touati, head of Rocky Mountain Institute’s Business Renewables Center. Duke Energy Renewables, part of Duke Energy’s Commercial Portfolio, is a leader in developing innovative wind and solar energy generation projects for customers throughout the United States. 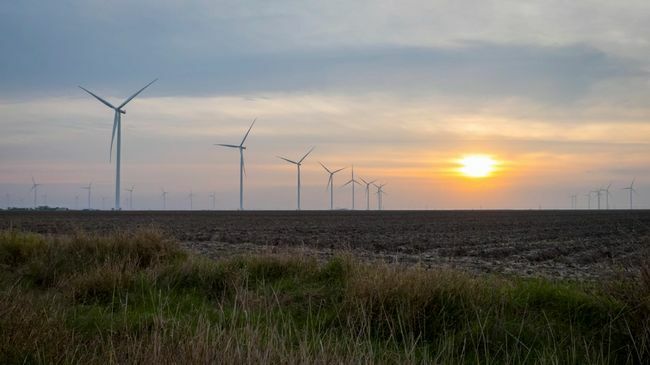 The company’s growing portfolio of commercial renewable assets includes 18 wind farms and 35 solar farms in operation in 12 states, totaling about 2,500 megawatts in electric-generating capacity. Learn more at www.duke-energy.com/renewables.